Viewtron CCTV DVRs support D1 video recording (704 x 480) and are designed to be used with traditional / analog CCTV cameras. 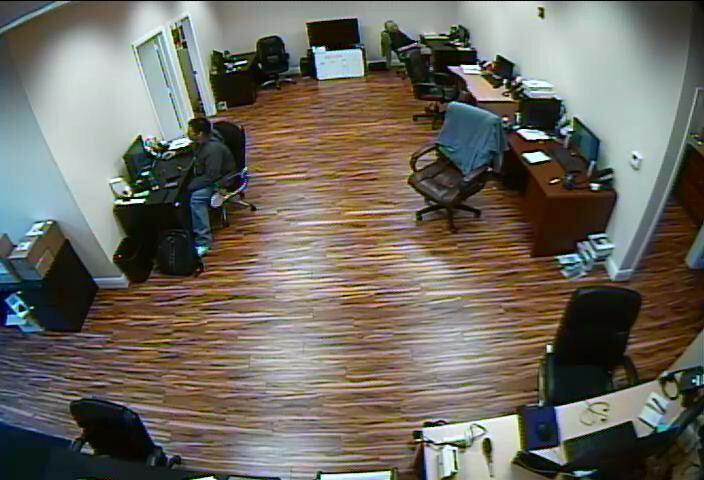 Viewtron video surveillance recorders use the same software interface and applications as the HD CCTV / hybrid model DVRs. These digital video recorders are a great choice for users that want a pure analog CCTV system (all analog CCTV cameras). 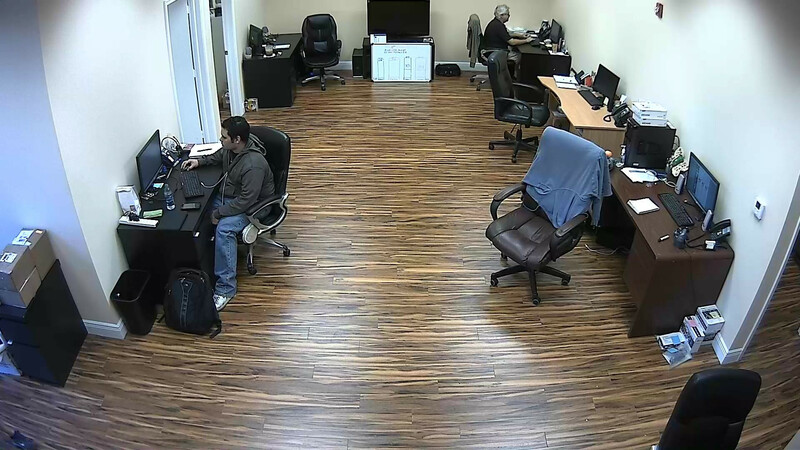 When and if a system is is later upgraded to HD CCTV cameras, users can rest easy knowing that they can later purchase HD Viewtron DVRs that have the exact same user interface and DVR viewer applications they are already use to. In addition, users can combine the pure D1 model recorder found on this page with HD recorders at the same or different locations and view all cameras (HD and SD) from the central management software included with Viewtron DVRs. Viewtron is exclusively sold by CCTV Camera Pros. If you have any questions on these products, please contact us for more information. Viewtron analog D1 CCTV DVRs include some of the best DVR viewer apps for mobile phones including free apps for iPhone, iPad, and Android cell phones and tablet devices. These app are available to download on the Apple App store and Google Play store. Web browser viewing and desktop applications for Windows and Macintosh computers are also included. Users can monitor multiple DVR locations with the central monitoring software for Windows that is included. Besides having some of the best DVR viewer apps available, Viewtron DVRs also have one of the best user interfaces. Viewtron recorders are powerful and easy for all users to use! Learn more about Viewtron here. Mac users are happy to know that the Viewtron D1 DVR viewing experience on a Macintosh computers and Windows computers is the same when logging Chrome, Firefox, and Safari web browsers. Customers that have been looking for a Mac compatible CCTV system do not need to look any further. Viewtron recorders are fully Macintosh compatible for remote viewing and video search / playback. In addition to the web browser access, these DVRs also include Mac client software. Viewtron CCTV DVRs (the models on this page) support D1 CCTV resolution (720 x 480) and are used with traditional analog CCTV cameras. Please note that HD-SDI model DVRs support full 1080p resolution. The below images can be used to compare CCTV vs. HD-SDI. Also note, Viewtron CCTV DVRs and hybrid HD-SDI models can be viewed and managed together using the CMS software that is included for free. Please click to view demo videos of Viewtron DVRs. Click here for DVR viewer images captured using the desktop and mobile applications for iPhone, iPad, Android, Mac, and Windows PCs. The latest Viewtron software downloads and user manuals can be found here. Documented setup instructions and solutions to common problems can be found on the below pages. Learn more about Viewtron DVRs by visiting this page.